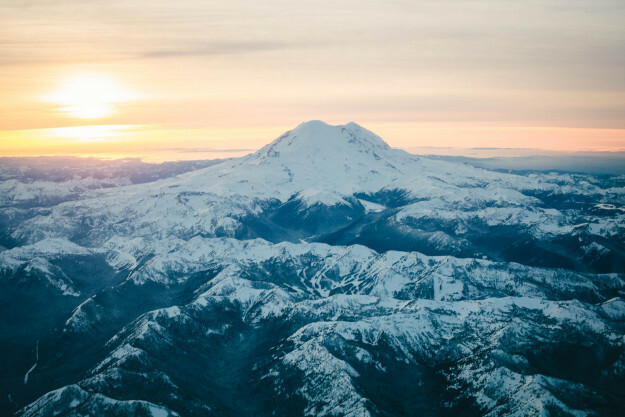 These 4 National Park Hikes are sure to make your summer better than ever. May is nearly here which means it’s almost time for summer fishing! 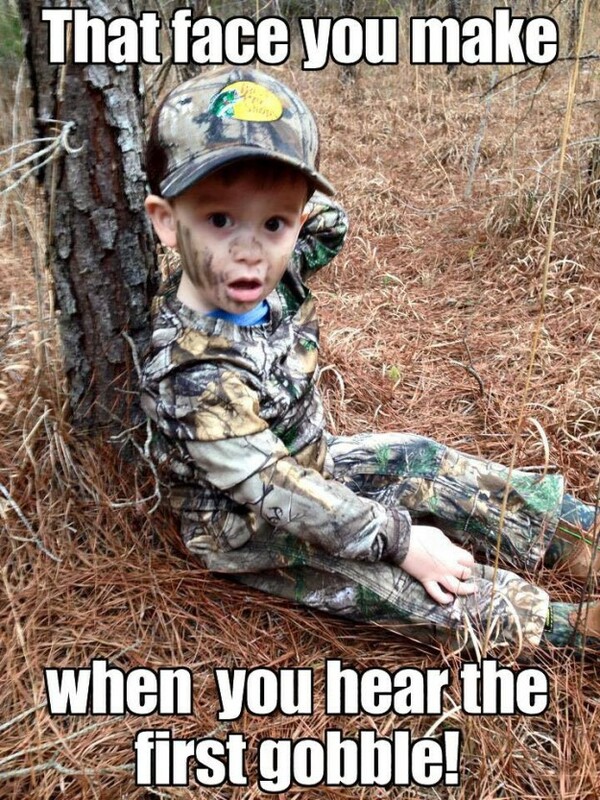 Be sure to send in your big fish pictures and check out our fishing tips. 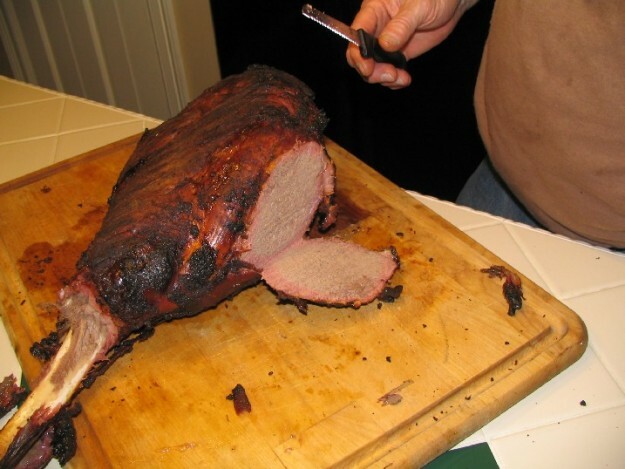 Smoked venison ham is a great way to make your venison this season. This was taken from The Bradley Smoker Cookbook. 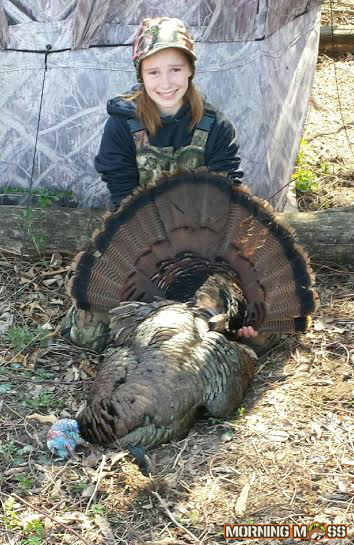 Keylee Dreessens shot her first turkey in Galena, IL with a 12 gauge shotgun. 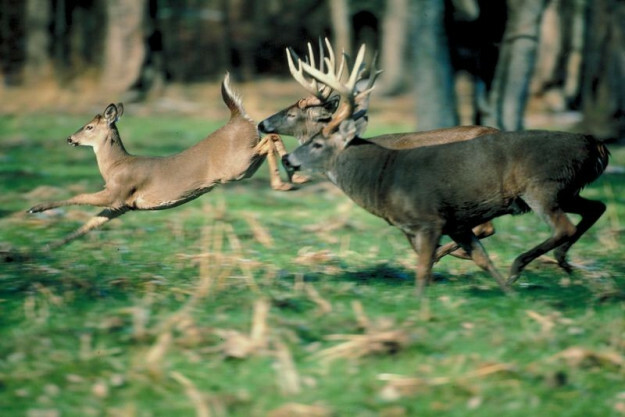 The best deer hunting blogs on the internet will keep you informed and entertained. 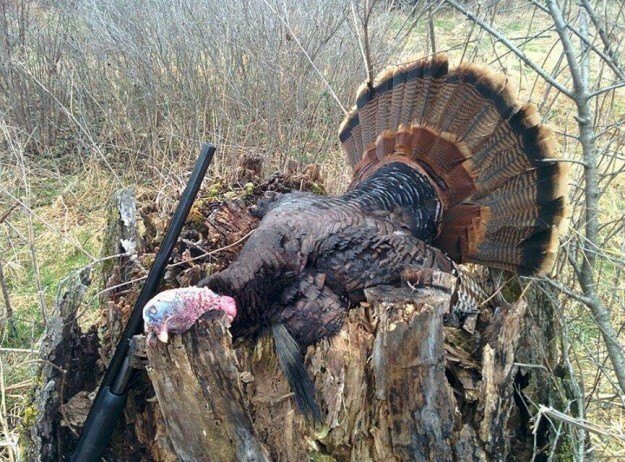 Who has turkey photos? Send them to us and check out these!